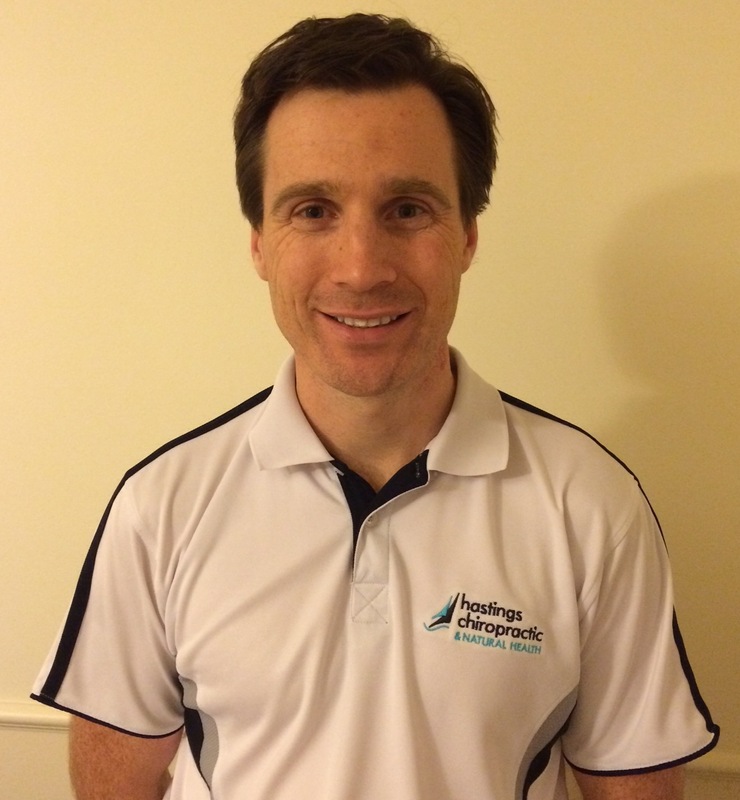 Recently ARONAH had the chance to interview Dr Paul Brown, from Hastings Chiropractic, a chiropractic clinic on the outskirts of Melbourne. 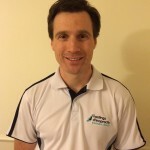 Being a chiropractor, Dr Brown is well aware of the advantages of being a registered profession. Please read on for his insights. How do you feel about being a registered profession? I’m happy to be in a profession that has a regulating body that will develop and uphold standards, codes and guidelines for all of its members to abide by. Has being registered changed your scope of practice? Has this changed the way you practice? Our profession has been registered for the entirety of my time practicing therefore my way of practicing has not been affected. How has registration changed your profession? 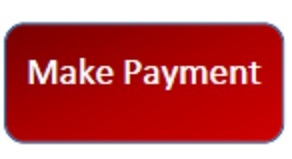 I believe that registration continually changes our profession. Initially, registration meant that each member had to have achieved certain pre-requisites to be registered as a Chiropractor (hence stopping others that wanted to simply open up a clinic under the banner of ‘Chiropractic’). These days registration provides framework for continuing education, development of study programs, improving safety towards the population and developing guidelines for a variety of topics as they evolve, such as advertising and usage of social media. Do you think registration is a good thing? I think registration is a great thing because it means that everybody has to conform to a baseline of standards and therefore it minimizes the chances of a minority affecting the character of the profession. It also provides an avenue for those who fall outside of these parameters to be dealt with accordingly. Registration also means that practitioners are required to complete a certain number of hours for professional development to ensure that our skills and knowledge base is continually improving. To what extent do you feel more confident in your colleague’s standard of practice? By having the knowledge that your colleagues have all attained a certain standard of training and are all bound by the same code of ethics and guidelines, it provides much greater re-assurance in both your colleagues abilities and how they are representing the profession. Have you had more positive response or referrals from GP’s? Do you think the profession is better respected by the broader health profession since it became registered? I think any profession gains greater respectability when all of its members conform to the same guidelines and ethics. Our professions are all similar in that we are here to help people and it is our responsibility to ensure that these patients are safe and cared for. I feel that registration allows us to provide and promote safety towards the general public by ensuring that we all continue to upgrade and improve our skills and ability, to stay current on the latest scientific research and at the same time provide an avenue for practitioners to be dealt with accordingly should they practice outside these guidelines. I believe that registration makes us all more accountable for our actions and as a result increases our professionalism, which can only be a positive outcome. Thank you very much for your time in answering these questions Paul. I know that many of our readers will agree with you that registration is of great benefit to your profession, as it will be with naturopathy and Western herbal medicine.